Anti-Racism Week launched at the Constitutional Hill - SABC News - Breaking news, special reports, world, business, sport coverage of all South African current events. Africa's news leader. The launch is aimed at building a movement to campaign for an end to racism in South Africa. The launch, which was attended by a number of social activists, is aimed at building a movement to campaign for an end to racism in South Africa. Anti-Racism week is held annually from March the 14th to the 21st. 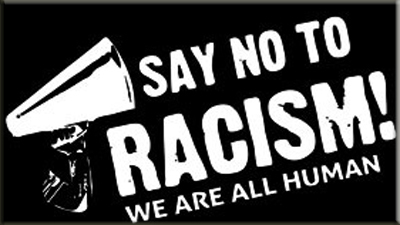 The aim is to create awareness about racism and how it affects society. Anti-Racism Manager for the Ahmed Kathrada Foundation, Busisiwe Nkosi, says the foundation will take younger people to Sharpville during Anti-Racism week. This entry was posted on 28 Feb 2019,09:35PM at 9:35 PM and is filed under South Africa. You can follow any responses to this entry through the RSS 2.0 feed. Both comments and pings are currently closed.